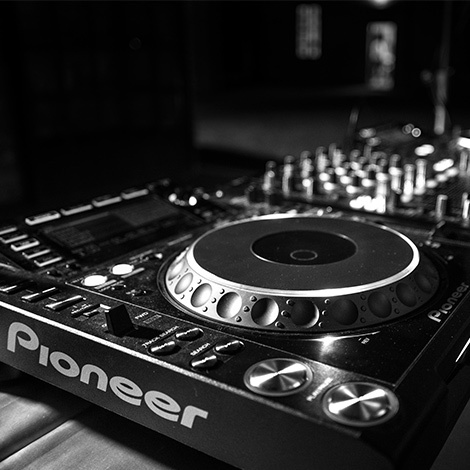 Dj expert and asserted in the field of animation for events, I will accompany you in your special day, offering you a personalized music service and caters for your every need. 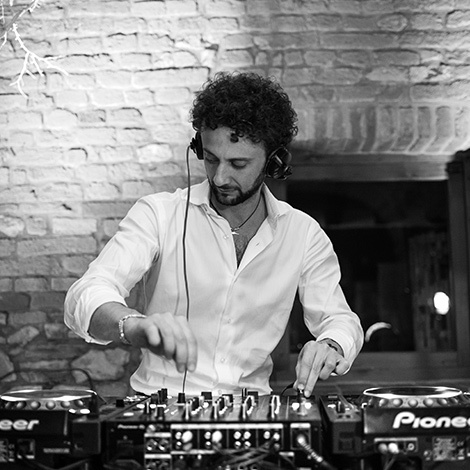 Over the years I have worked in numerous double events, businnes and in the most exclusive Italian and Swiss clubs. I will set up the dance area with dj consoles, audio, lights and I'll be at work from aperitif until the end of the event, also offering an animation service to make the event more engaging. 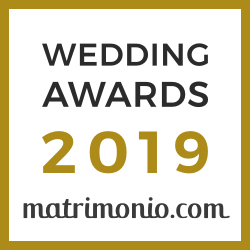 Of course you can take your favorite music and songs, choosing the repertoire of Matteo Maddè, which proposes a choice at 360 degrees, from the most beautiful Italian songs to the current dance. How much is important to you the music at your wedding? 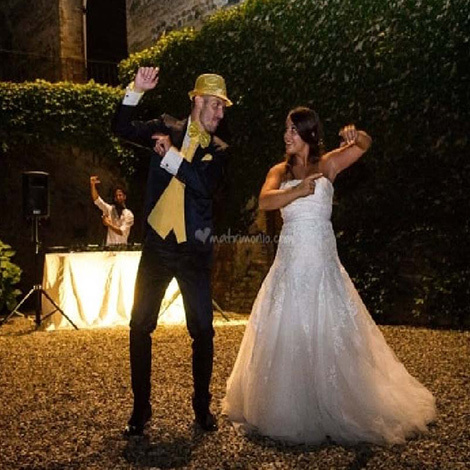 The choice of music, good dj, live entertainment and the animation to your event guarantee for many years for the newlyweds and their guests a joyful atmosphere and flowing throughout the duration of the festiviies. Your smile and your thoughtlessness represent the best calling card for you customers and for the success of the most important day of your life. Did you just discuss the thesis? Come on, it's time to celebrate, just stay on the books... Now you just have to think about your evening! There i'll second your every need, providing musical entertainment with music from disco till late to celebrate the recent graduate. 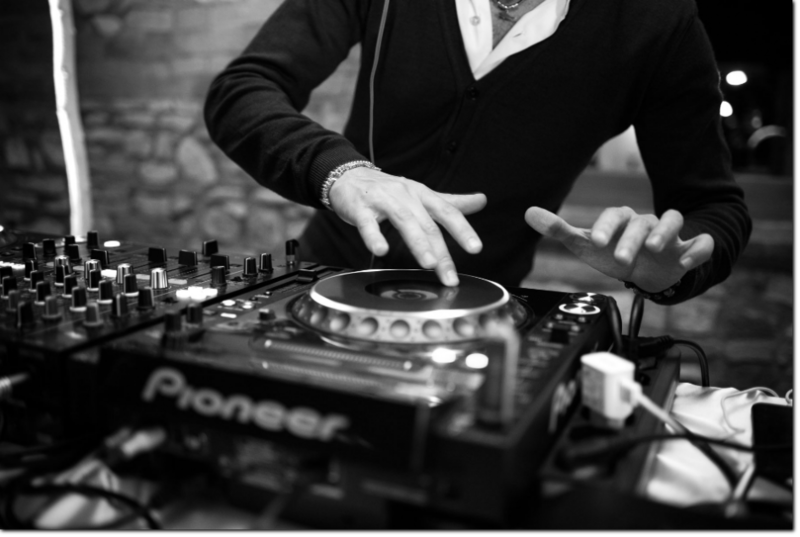 Choose the Dj for corporate events organized by your company: fun is guaranteed! I have a great love for details and I like to be punctual and professional. I want to be at your disposal to give your event the atmosphere and the right rhythm. For these reasons many companies i choose to trust the musical part of their company party. By the accompaniment for an aperitif, the buffet or the dinner to amaze you with the part of the ball where the involvement comes through irresistible rhythms. Choose the DJ for your birthday party!!! The birthday is celebrated only once in your life and the memory must be indelible for you and your friends. Having a dj for the entertainment of your birthday is important: it heats the atmosphere of the party, in which all hell broke loose. As a DJ I will have the task of lauching to the beat of your favorite music, urging you to dance in a captivating and entertaning evening. A dedicated and tailored service to create the right atmosphere in the various moments of your event. 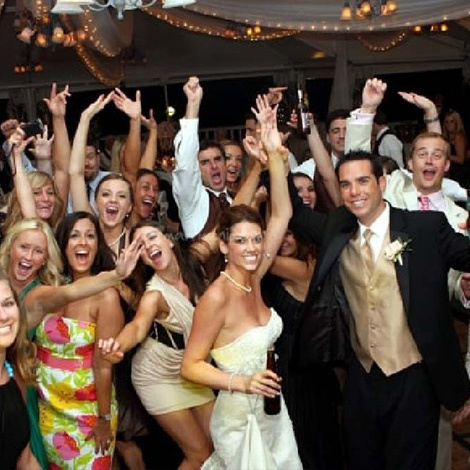 A custom playlist will be created as needed for the various moments of your important day.